Dmitry Medvedev (or Papa Bear) is a Team Lead of the sysadmin team that provides technical and customer support for Ukrainian customers of IT Svit. Our team is sure that he is the soul and spirit of IT Svit. Who is Dmitry Medvedev then? Dmitry has joined IT Svit in 2008, in the very beginning of our journey. He was previously employed as the head of system administration team at Kharkiv State Aircraft Manufacturing Company and he had a vast experience of working with Windows/*nix system administration and running the team. 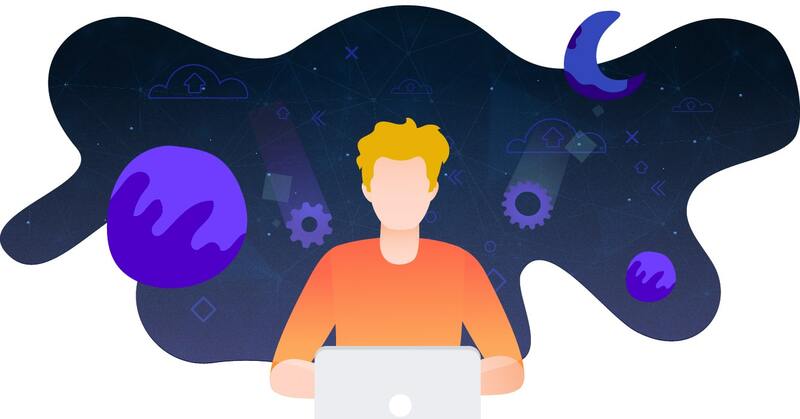 His experience was invaluable to the company when IT Svit established itself as one of the leaders of remote system administration services in Ukraine. Due to the rich experience of handling various types of tasks and leading the team, Papa Bear became a self-sufficient unit from the very beginning. He and his team did not have to be managed and monitored — and it was really cool. Dmitry’s joviality and charisma won the hearts of his colleagues and many customers and were of great help to IT Svit as a whole. Papa Bear loves cycling and regularly does bicycle trips across Kharkiv and Kharkiv region. He is also a big fan of cultural events and leads a healthy lifestyle. This man became my best friend from the very first day of my employment at IT Svit. He is always ready to listen, console and advise. And he is always recommending me to buy a bicycle and see the beauty of nature in the Kharkiv region for myself! 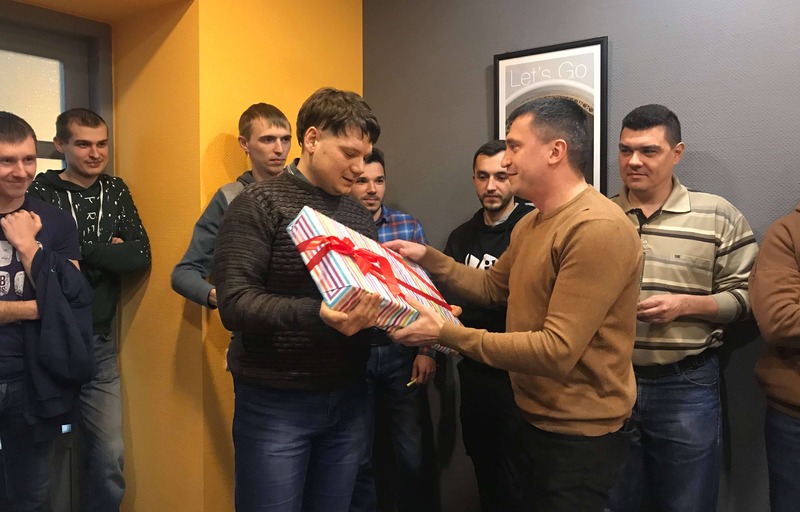 During these 10 years, Dmitry has grown into a first-class Team Lead of a team of talented system administrators and support managers serving more than 200 companies across Ukraine. Papa Bear has all the due respect of his colleagues, and his joviality and good humor made him a hero of countless anecdotes and stickers from the corporate sticker pack. Dima was my mentor at some point, and he taught me quite a lot. He is reliable and trustworthy, a man you can count upon. Papa Bear, thank you for being with us! The Ukrainian customer and technical support team of IT Svit definitely thinks Dmitry is the best manager, a good colleague, and a true friend. 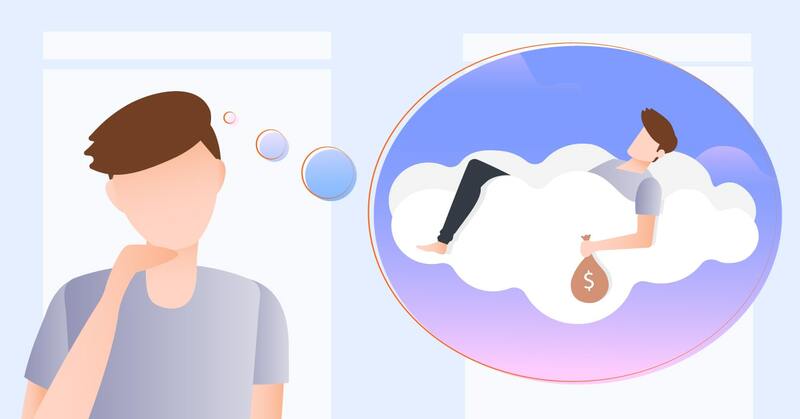 Papa Bear can understand and implement the most unexpected and complicated customer requirements, he always supports the team under stress and his jokes are always funny. He is the best — and he loves honey very much! I met Dmitry when IT Svit provided system administration services for my then-company. After some time, he made me an offer to join IT Svit and I have never regretted my acceptance. Papa Bear became my tutor, mentor, and best friend. 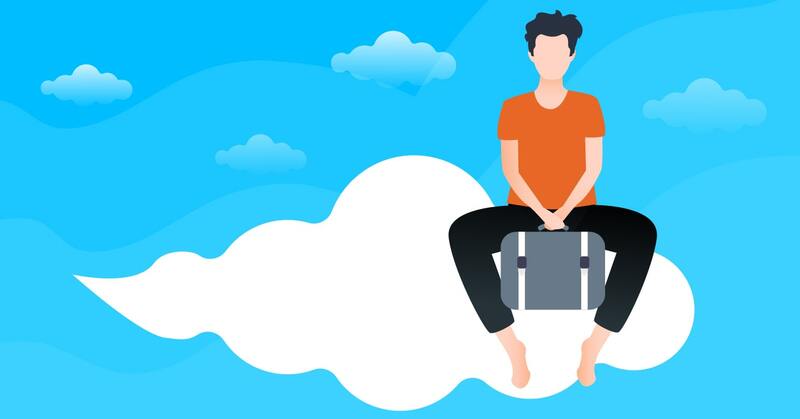 He is easy to communicate and work with — and he is the true soul of IT Svit! 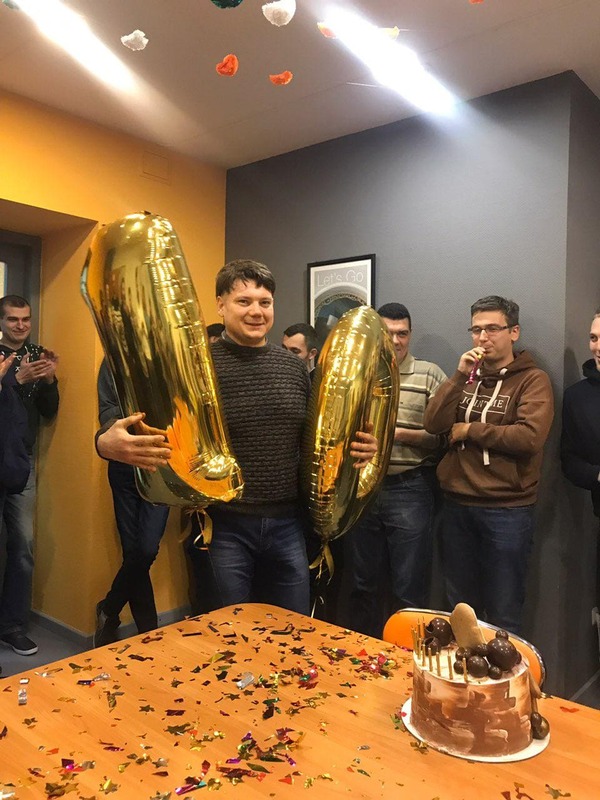 IT Svit company congratulates Dmitry wholeheartedly with his 10th anniversary of employment with us. We wish him to achieve new heights and get everything his heart desires!